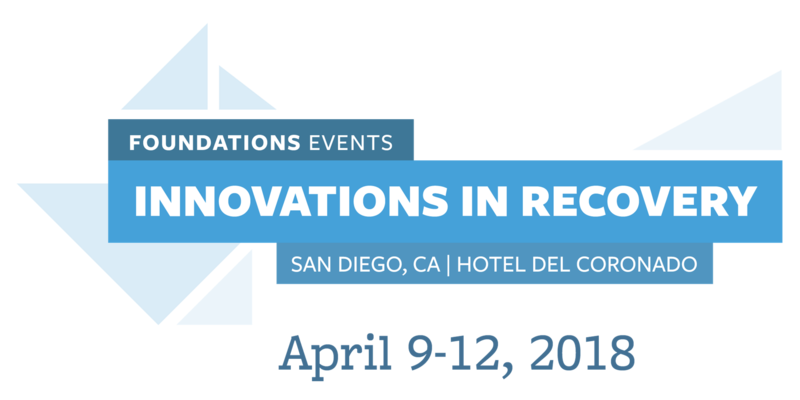 Foundations Recovery Network invites members of SD-CAMFT to attend Innovations in Recovery at a discounted rate! Innovations in Recovery is eligible for up to 24 continuing education hours with former National Drug Control Policy director, Michael Botticelli, and author of Dreamland: The True Tale of America’s Opiate Epidemic, Sam Quinnoes, as headline presenters. It will be held April 9th through 12th at Hotel Del Coronado in San Diego. You can view information or register at https://foundationsevents.com/innovations-in-recovery/. Save $100 off a full registration by using the discount code 1CCAPP8 or save $50 off a single-day registration by using the discount code 1CCAPPDay8.